The most recent American Idol winner is coming to Jefferson. 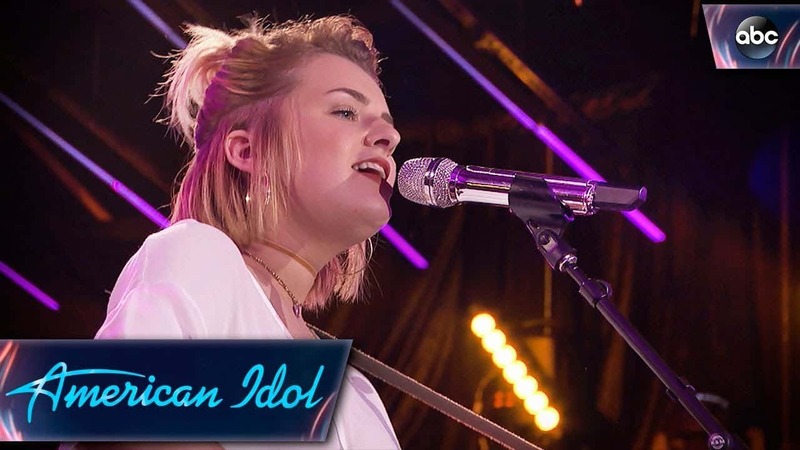 Wild Rose Casino and Resorts in Jefferson has announced that Clarksville, Iowa native Maddie Poppe is coming to the Greene Room events center on Friday, September 28th. She is this year’s American Idol winner and is currently on the American Idol Tour, which runs through mid-September. Wild Rose Jefferson General Manager Travis Dvorak says getting Poppe to come to Jefferson has been a long process. Dvorak points out that when Poppe arrives in Jefferson in late September, she will be starting her solo tour. The concert starts at 8pm with another Iowa-based singer-songwriter in Patresa Hartman, followed by Poppe’s performance. Tickets are on sale now at wildroseresorts.com.